Information technology has become an integral part in today's business. Whether you are running a small shop or a big one, taking your business to the online world will surely help you boost your sales and profit. More and more people today are turning to online shopping because of its convenience. This is why businesses should not ignore the importance of setting up a good IT system in place with the help of a reliable IT consulting West Palm Beach service provider. Running a brick-and-mortar shop can be very challenging, and if you decide to expand your exposure to the virtual world, you need to have a good website plus reliable cloud computing services, data back up and security, and internet service. You can achieve all this without the hassles and the stress when you hire an IT consulting West Palm Beach provider. 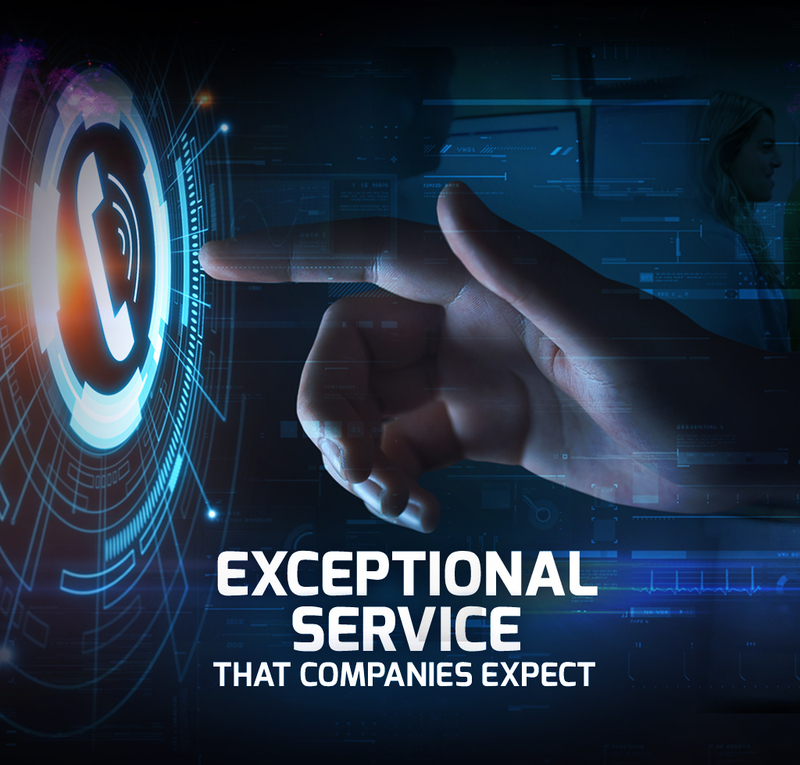 At Simplitfy, we guarantee that we only deliver nothing but the best IT consulting West Palm Beach for small to medium-sized businesses. We have a team of experts who specialize in setting up your business' IT system, including maintenance and support. Our 24-hour support ensures you that no matter what time of the day is, your business will always be up and running. Simplitfy offers a comprehensive range of IT consulting West Palm Beach for businesses, so we have all your IT issues covered all the time. We stop the problems before they get to the bottom line and cause you massive losses. Invest in our services, and we promise you that you will get more than what you paid for. 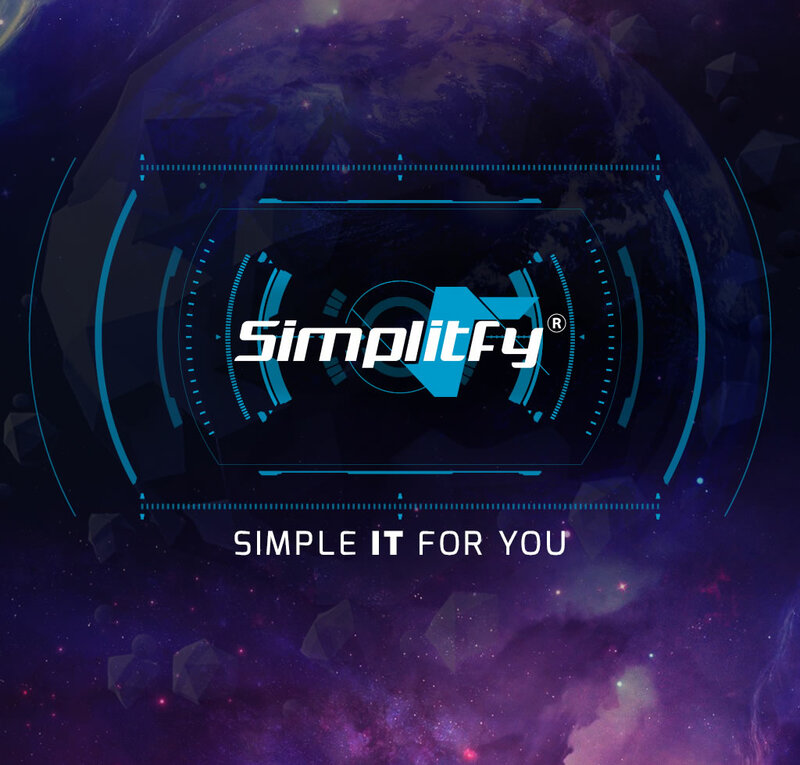 If you want to simplify your business operations and run it without the hassles and the stress, hire us at Simplitfy. 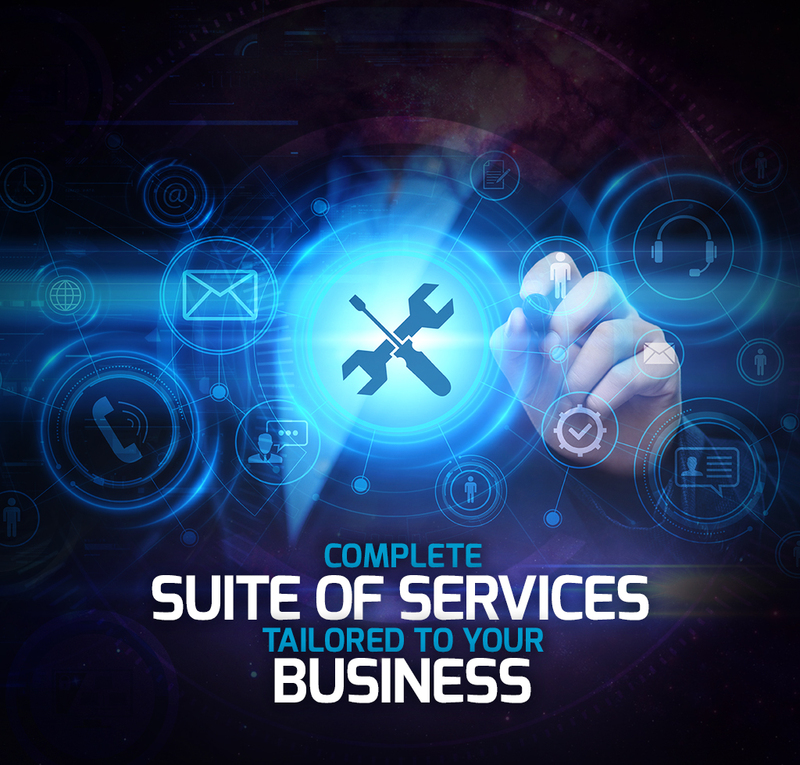 We guarantee that we will make all your business operations a lot easier and smoother with less downtimes. 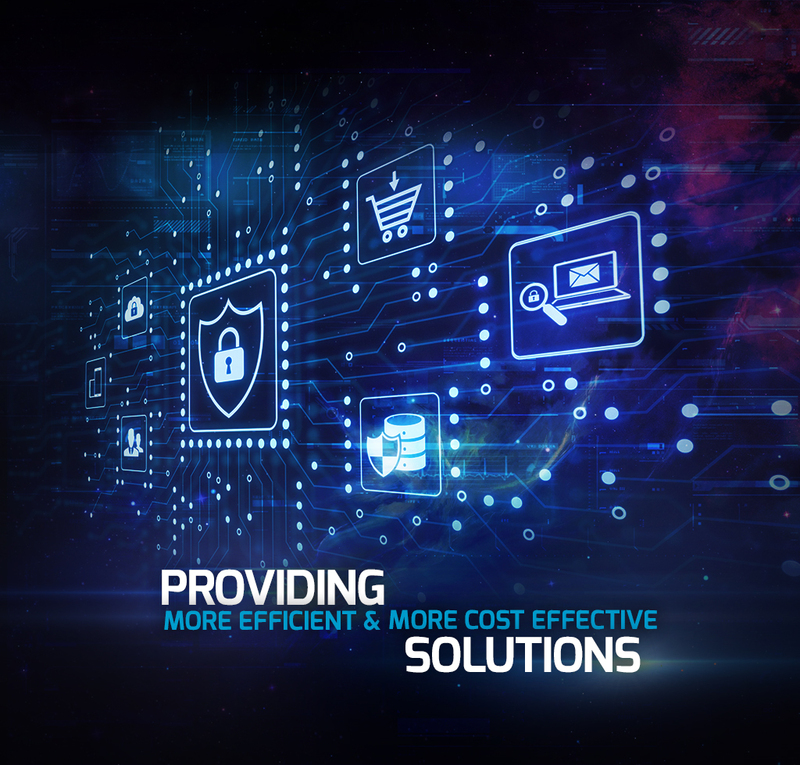 We also promise to keep all your data and information safe and secure all the time. Give us a call today! IT Consulting: When Do You Need It? IT Consulting: Invest or Not?